One of the new additions to the Moon Sand line for Fall 2009 is the Moon Sand Amusement Park. 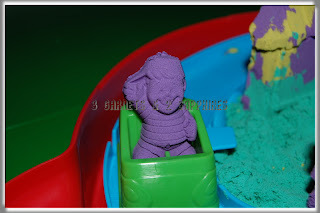 Our 5yr old son has always been curious about Moon Sand, but I admit I was worried that this toy might be extremely messy to play with. 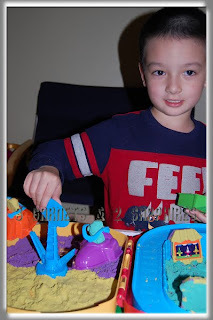 I was happy to have a chance to try this toy out with my son. 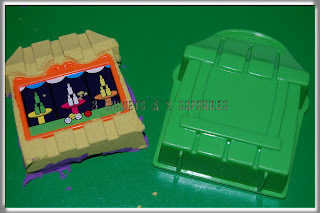 1) The best feature about this toy is that the carrying case also doubles as the base for the amusement park. If desired, all the Moon Sand play can be kept within the base. 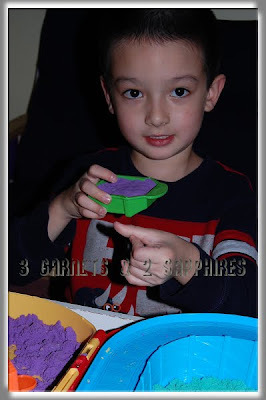 2) One of my son's favorite parts was to prepare the Moon Sand for using in the molds by squeezing and kneading it until the sand was soft and expanding. 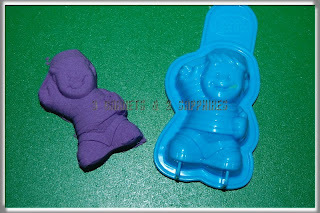 3) Using the various molds were very easy and my son had no problems. All he needed to do was pack the molds firmly with sand. 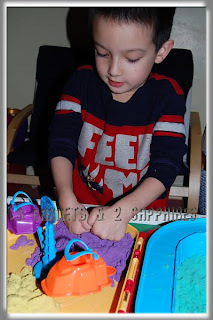 He especially liked mixing the colors of sand to make what he called a tie-dye effect. It was also very easy to remove the sculptures from the molds. Just hold the mold by the tab and tap the mold lightly on the tabletop. 4) The Moon Sand was not nearly as messy as I thought it would be. 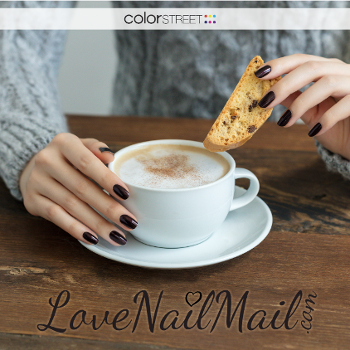 It's consistency is like damp sand, so it sticks to itself. 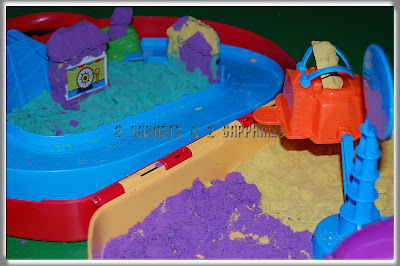 It is still granular, so there was some loose sand to clean up even though we kept most of the play inside the amusement park. 5) I really like that Moon Sand never dries out. The instructions say to store the sand in the original bags. I would have loved it if those bags were resealable since the Moon Sand is somewhat loose. 6) My son really liked how the jet ride could be spun around, but he really needed to be careful while spinning it because it comes off the base easily. 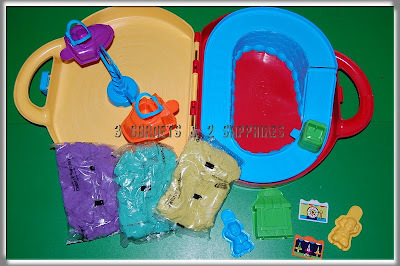 He also liked that the bumper car mold doubled as a real working roller coaster car. 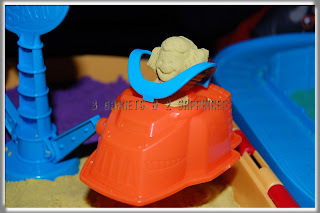 I think this Moon Sand set allows a child to use his or her imagination extensively because the play is not limited to using the molds provided. 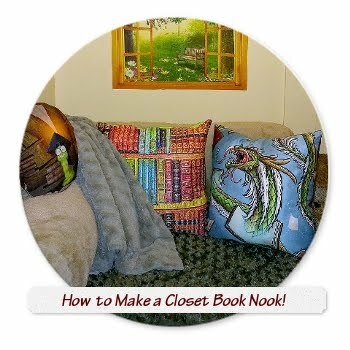 It could provide lots of fun, especially if combined with other sets. 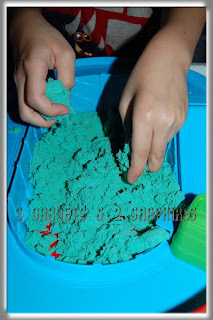 To learn more about Moon Sand, visit www.SpinMaster.com and watch for the new website www.MoonSand.com . 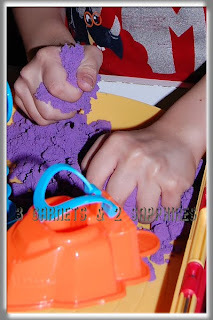 You should be able to find Moon Sand products at most major toy retailers both locally and online. Thank you to Spin Master for providing us with both a review product and a contest prize free of charge. 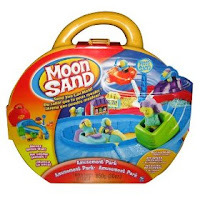 One lucky reader will receive a Moon Sand Amusement Park set. 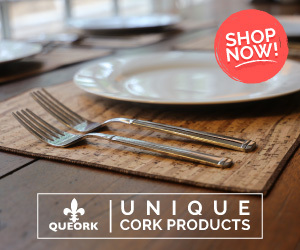 Visit SpinMaster.com and click on "Products". Then leave a comment telling me which toy you would have loved to play with as a child. 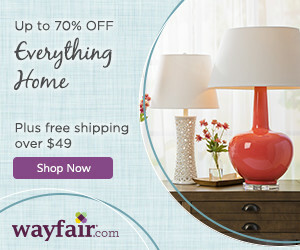 You MUST do this to be eligible to win this contest. 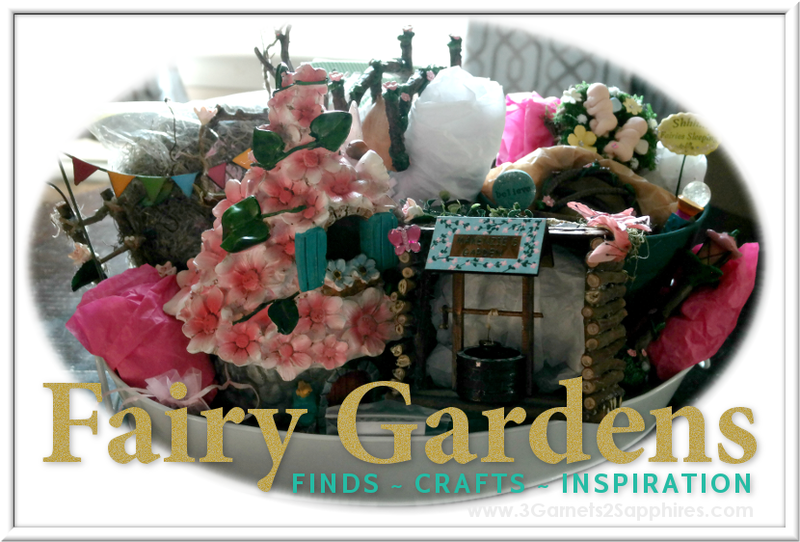 4) For 10 extra entries, blog about this contest linking back to this post AND MoonSand.com . Then come back here and leave TEN separate comments with the link to your blog post.